Care For A Glass Of Wine With Your MEAL? 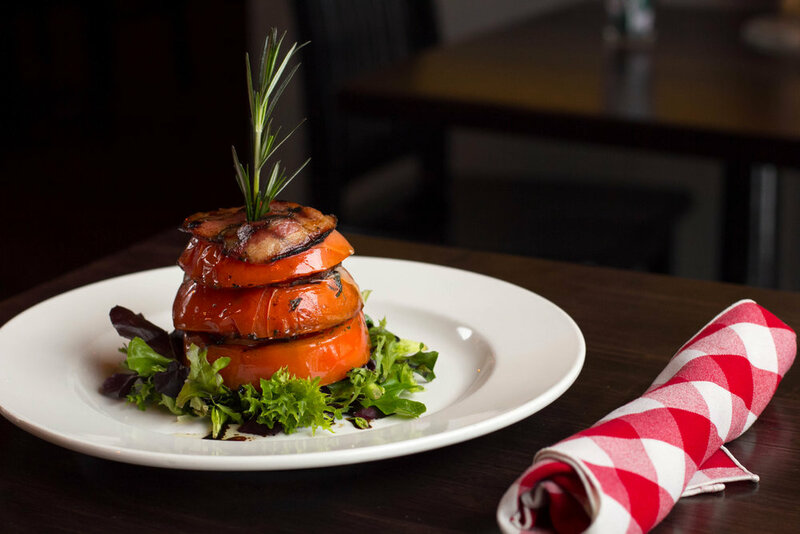 Since 1989 Fellini Koolini’s has been serving quality Italian and Mediterranean foods. We strongly believe that a great dining experience combines excellent food with a relaxed, comfortable environment. An atmosphere where one can sit back and explore a large selection of wine along with our made-from-scratch pastas, thin-crust pizzas, bite-sized pinchos, tapas along with delicious entrées.. In a homelike setting, sit back and enjoy classic Italian and Mediterranean comfort food. Share a relaxed meal with your friends and family. Inside and out, we’ve put together a unique feel to bring you an ambience of calming familiarity. We believe sharing plates brings out the most in your dining experience, so we’ve put together a broad selection of tapas and pinchos (bite-size small plates) that are perfect for passing around the table. While maintaining our classic menu and ambience you've grown familiar with over the years, we’ve also added some interesting additions to keep things fresh. For people of all sorts, for over a quarter of a century Fellini’s has been a family, a date, a birthday, a reunion, or anniversary destination. Whatever brings you to our downtown hideaway, we appreciate your company, and are always pleased to welcome you back. We offer a selection of over 30 wines you can order by the glass, half or full bottle, so you can find that perfect pairing with your food.  Check out Scott’s wine blog for more info! Sometimes you can’t decide what you want to eat so we say variety is the spice of life. Our pinchos are bite-size treats, that are ideal for sharing and let you try out a number of different items. We’ve expanded our tapas selection that allows you to sample, share and doesn’t confine you to only trying one plate.